Join us on Wednesday, June 5th at the Clarion Hotel in Toms River as we honor the individuals who make a difference in the lives of people with disabilities every day. Our new Spring 2019 Recreation brochure is posted and you can now sign up for activities online! We're hiring and offering a sign on bonus to full-time and part-time new employees! 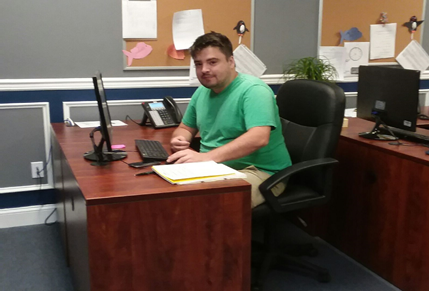 Make a difference in the lives of people with disabilities as a Direct Care Professional. Make an impact in Ocean County. Your gift, no matter how large or small, will make a difference for those we serve. 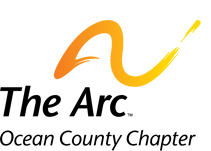 Shop Amazon Smile and 0.5% of eligible purchases will support The Arc Ocean County Chapter. Support The Arc Ocean County Chapter at one of our upcoming summer games! Members are our voice for inclusion, equality, and opportunity both locally and nationally. 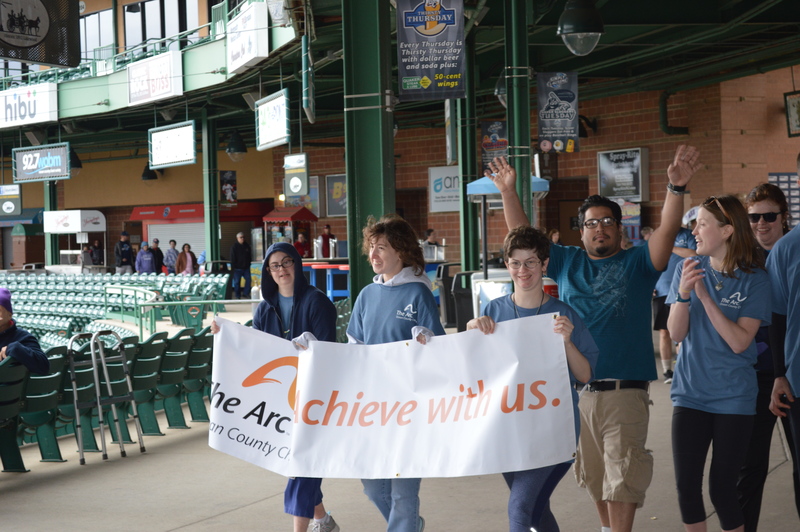 The Arc, Ocean County Chapter's mission is to advocate, provide opportunities and supports necessary for all individuals with intellectual and developmental disabilities to be accepted and valued as citizens of the community in which they choose to live, learn, work and play. Order your Sweet Shoppe Easter candy here. View our 2018 Annual Report here. We're hiring and offering a sign-on bonus! Learn more. Review our monthly e-newsletters here.